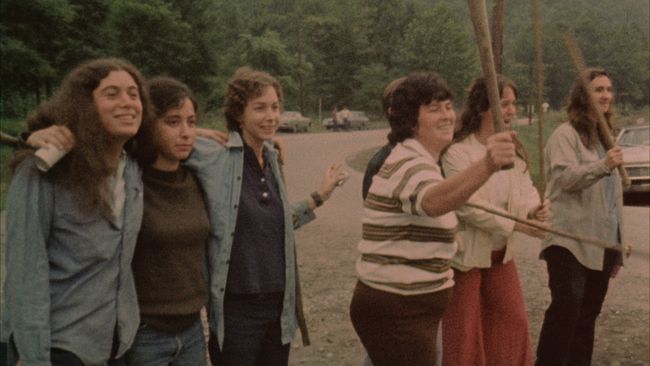 A landmark account of a community rising up against corporate greed, Barbara Kopple’s Oscar-winning Harlan County USA unflinchingly documents a grueling coal miners’ strike in a small Kentucky town. With unprecedented access, Kopple and her crew captured the miners’ sometimes violent struggles with strikebreakers, local police, and company thugs. Featuring a haunting soundtrack—with legendary country and bluegrass artists Hazel Dickens, Merle Travis, Sarah Gunning, and Florence Reece—the film comes to the Criterion Channel on FilmStruck in its complete edition, with an audio commentary by Kopple and editor Nancy Baker, a documentary about the making of the film, a video interview with Hazel Dickens, never-before-seen outtakes, and more. 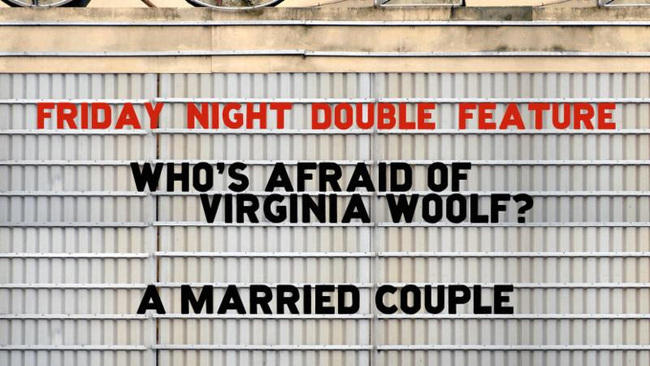 Also up this week: new episodes of Adventures in Moviegoing and Art-House America, two explorations of queer life and homophobia in England, and a double dose of marital conflict from Mike Nichols and Allan King. 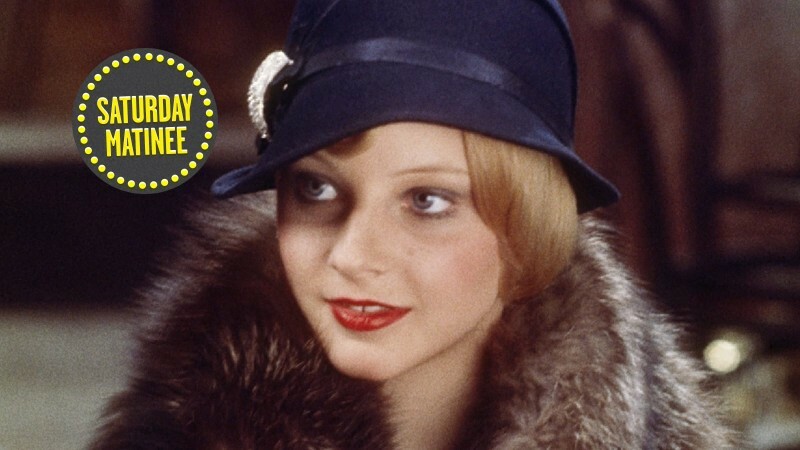 If you haven’t tried out FilmStruck, sign up now for your free 14-day trial. And if you’re a student, find out about our special academic discount! 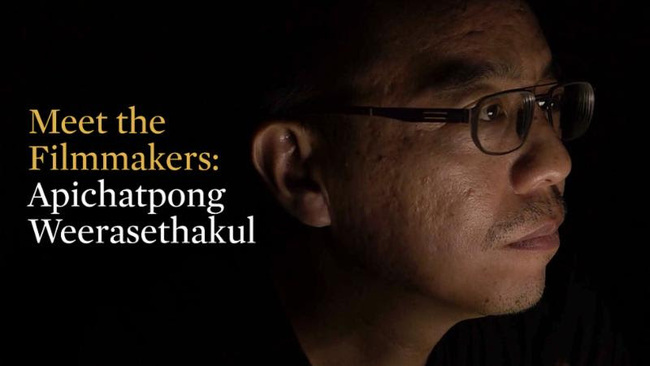 In the latest entry of Meet the Filmmakers, Canadian actor and filmmaker Connor Jessup profiles Apichatpong Weerasethakul, a maverick of Thai cinema who explores the slippery nature of time and consciousness with a sublimely idiosyncratic, often surreal approach to film form. Shot in the Colombian jungle, where Apichatpong was scouting locations last year for his next project, this rare glimpse at the director’s creative world delves into the dreams and desires that fuel his work. 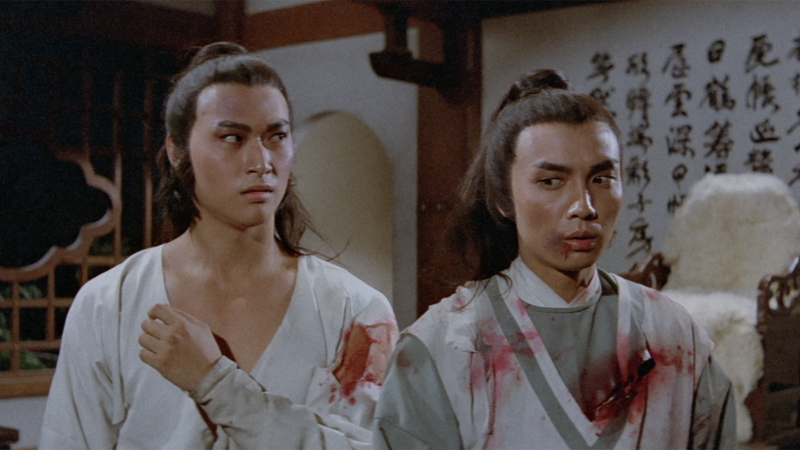 Along with the documentary, the Criterion Channel presents a sampling of his films, including Mysterious Object at Noon (2000), Tropical Malady (2004), Syndromes and a Century (2006), the Cannes award–winning Uncle Boonmee Who Can Recall His Past Lives (2010), and Cemetery of Splendor (2015). Check out the trailer for the episode here. These stirring indictments of social oppression explore a shameful period in British history when sexual relations between men was forbidden by law. Based on an unrealized script written in 1964 for the Homosexual Law Reform Society, an organization that campaigned for gay rights, Sam Ashby’s 2017 short The Colour of His Hair offers an impressionistic portrait of a turbulent era through a mix of narrative and documentary techniques. 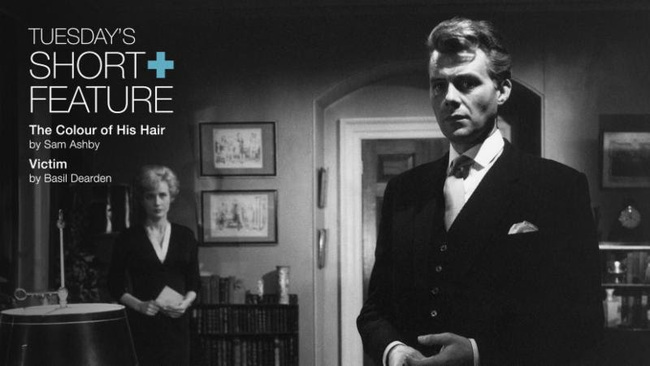 Ashby’s film is paired with an essential document from that era, Basil Dearden’s 1961 Victim, which stars Dirk Bogarde as a member of a large group of closeted London men who become targets of a blackmailer. All around the country, in big cities and small towns, independent art-house theaters are thriving hubs of moviegoing, each with its own story to tell. 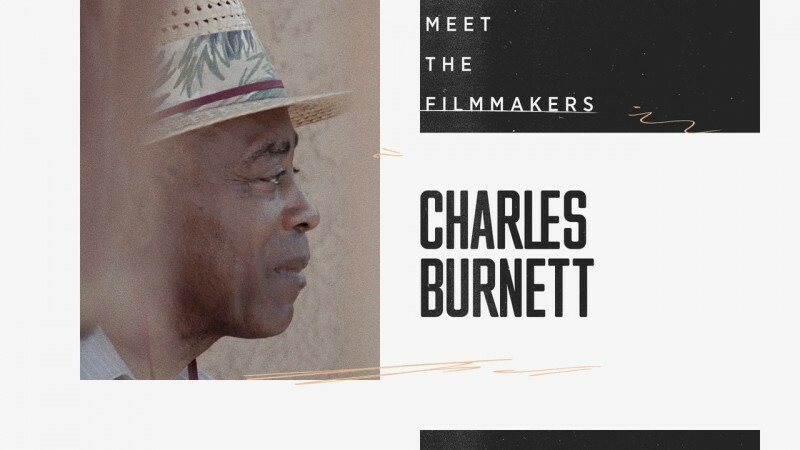 With this series, Criterion goes wherever film culture is happening and brings back brief documentary portraits of different local art houses along with a selection of films handpicked by their programmers. 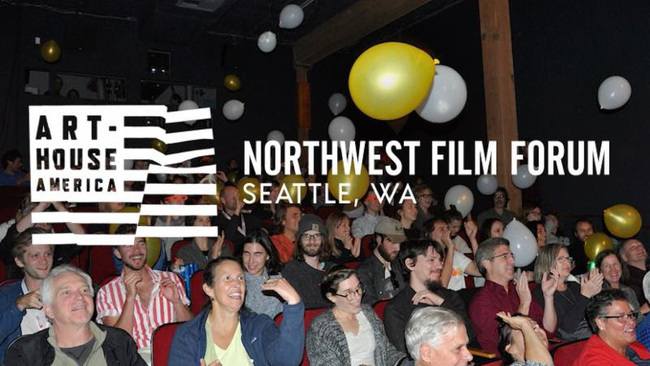 The latest episode pays a visit to Seattle’s Northwest Film Forum, where an innovative team, led by programmer and executive director Courtney Sheehan, has turned a grassroots movie theater into a vibrant venue for a wide range of visual culture, as well as live events, education initiatives, and political activism. The NWFF demonstrates the exciting possibilities of cinema as a folk art that can engage directly with the community, and its diverse programs have included showcases of Philippine cinema and films by local and indigenous filmmakers. The first entry in an ongoing series that NWFF will be programming on the Channel is Robinson Devor’s 2005 Police Beat, a disarmingly surreal portrait of a West African immigrant who finds work in Seattle as a bicycle cop. 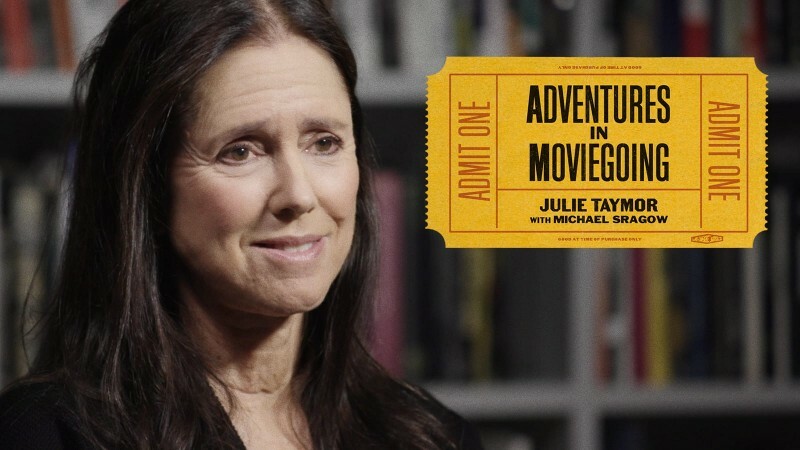 Also available on the Channel are the previous episodes in the series, celebrating the Walter Reade Theater, in New York City, and the Gold Town Nickelodeon, in Juneau, Alaska. Marriage becomes an emotional battleground in these tightly focused studies of domestic discord. In 1966, Mike Nichols made his debut as a film director by bringing Edward Albee's Broadway sensation to the screen, with celebrity couple Elizabeth Taylor and Richard Burton taking on the venomous leading roles. Allan King’s “actuality drama” A Married Couple (1969) is a revealing documentary about Billy and Antoinette Edwards, ex-bohemians struggling with the demands of marriage and the changing gender roles of the 1960s. Raw and jaw-droppingly intense, King’s film finds just as much drama in a real couple's daily life as Nichols does in Albee’s play.